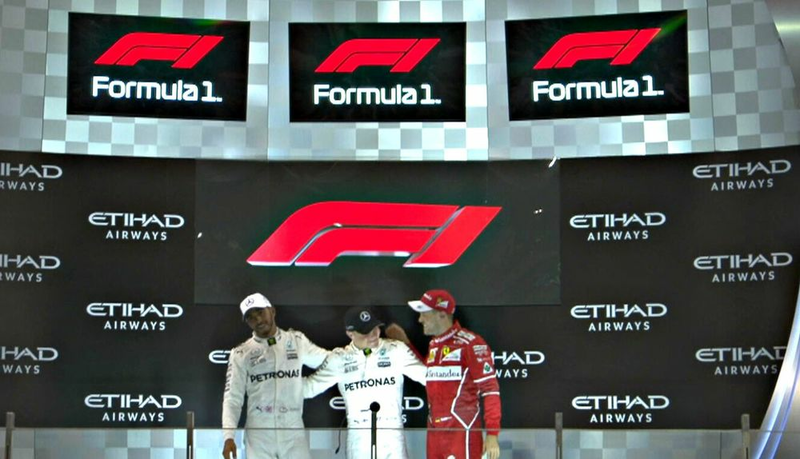 When Formula 1 revealed its new logo at the end of the 2017 Abu Dhabi Grand Prix, fans weren’t happy. Not only was the old logo something we’d all become familiar with, but the new one looks kinda…well, boring. Love it or loathe it, it’s all part of Liberty Media’s plan to rebrand the sport and it’s here to stay - or is it? 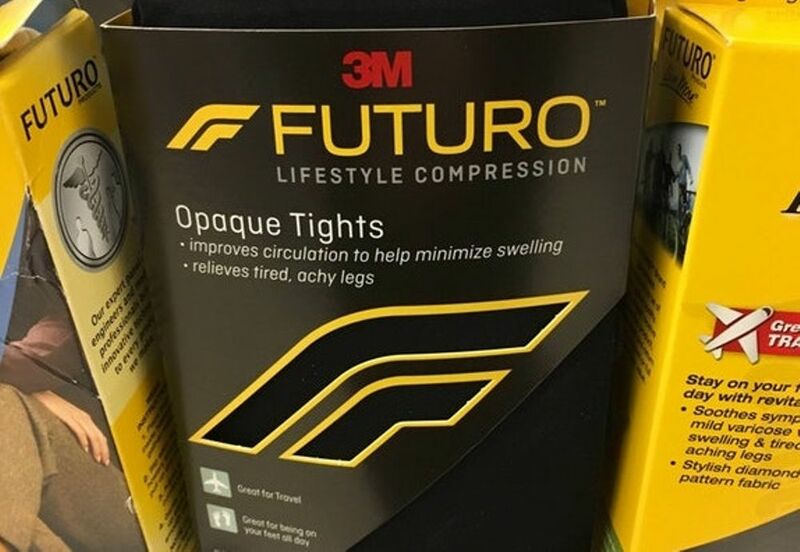 A while ago, someone spotted a pair of tights in a shop with a logo that bears more than a passing resemblance to the new Formula 1 logo. Pretty similar, isn’t it? Those tights are made by 3M - yep, the company that makes post-it notes - as part of its new ‘Futuro’ brand. They’ve been around for the past year and 3M filed a trademark for the design in February 2017 - nine months before the new F1 logo was submitted. This all means that if 3M kicks up a fuss and Liberty’s design gets rejected, F1 could find itself in the awkward situation of having rebranded the whole sport with a logo it isn’t allowed to use. Will it happen? 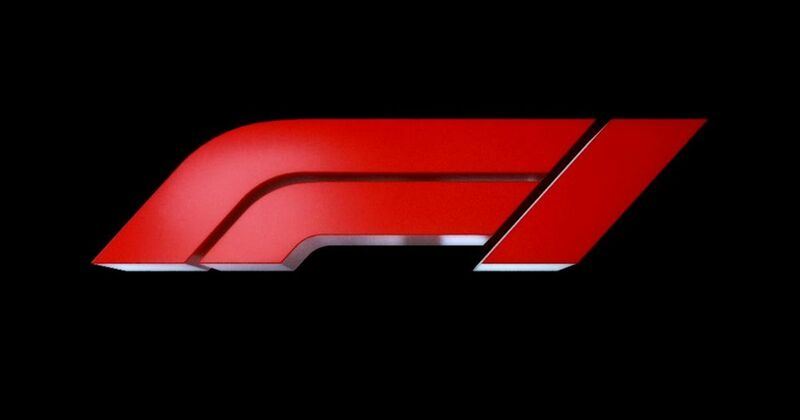 Who knows, but it seems hard to believe that F1 would have gone all-in with its new logo without having researched stuff like this beforehand… right?